Join us as we celebrate future Marquette lawyers in a ceremony that includes a conversation between Rebecca Sandefur and Mike Gousha, distinguished fellow in law and public policy at Marquette Law School. 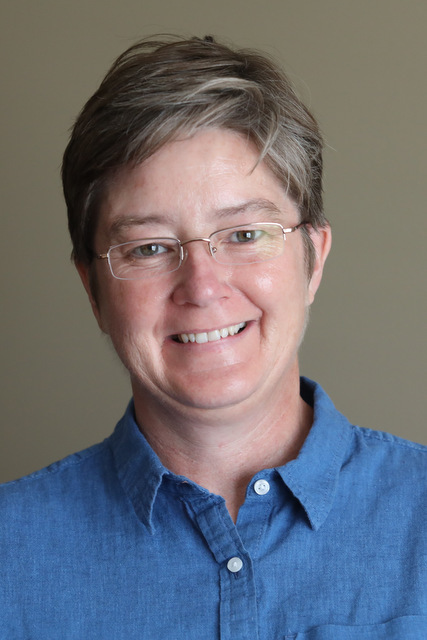 Rebecca Sandefur holds a Ph.D. in sociology from the University of Chicago and is a member of the faculty at the University of Illinois at Urbana-Champaign. This past year she won a MacArthur "Genius" Fellowship for her work promoting a new, evidence-based approach to increasing access to civil justice for low-income communities. Her research has included creating the first systematic national mapping of civil legal aid providers and revealed the disparities in resources available in different states. Prof. Sandefur found that, contrary to assumptions, cost is only one of many factors that inhibit the use of lawyers by low-income individuals. Other factors include aversion to lawyers, fear and pessimism about the fairness of formal legal structures and the courts, and a lack of recognition that a problem is "legal." Prof. Sandefur's work will be of interest to anyone in the legal profession or larger society concerned with access to the legal system. Immediately follows at 5:00 p.m.